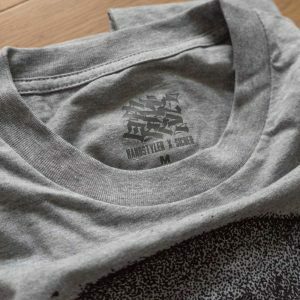 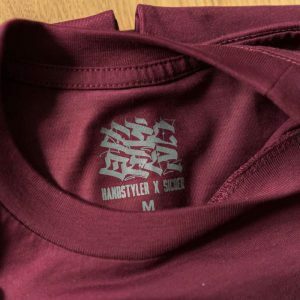 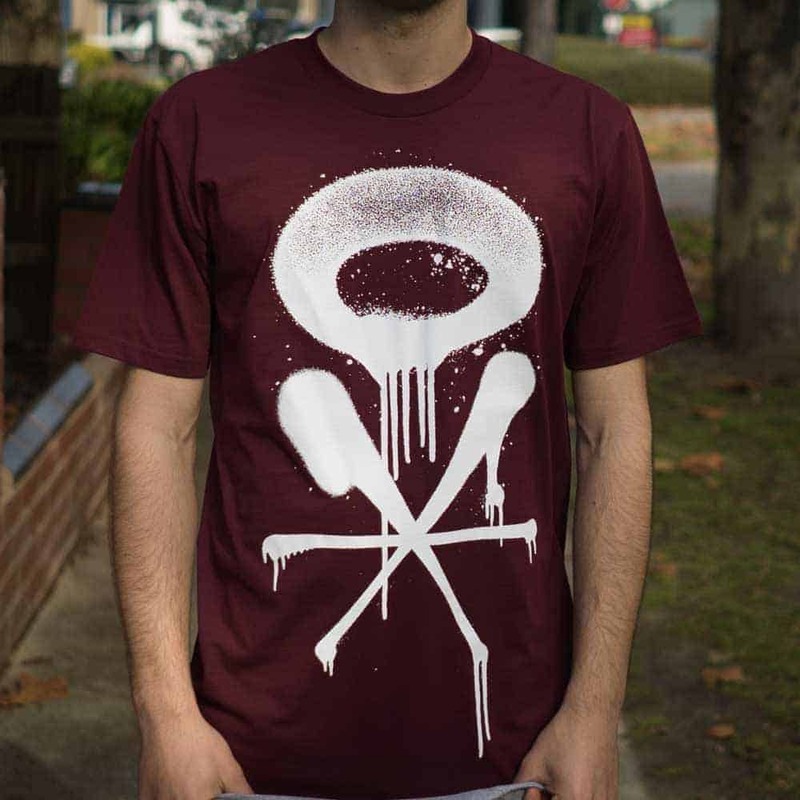 Handstyler has teamed up with Poland’s Sicoer to bring a sick new t-shirt design in two different colourways: white on burgundy, and black on grey. The prints are done on high quality, heavy weight t-shirts in sizes from small to XL. 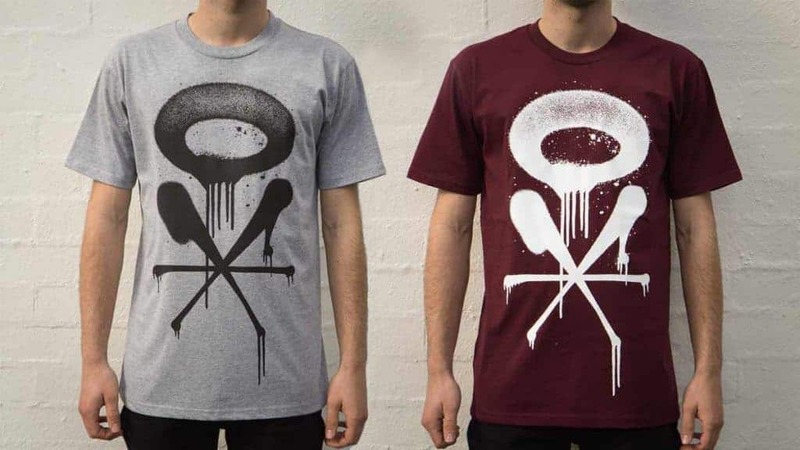 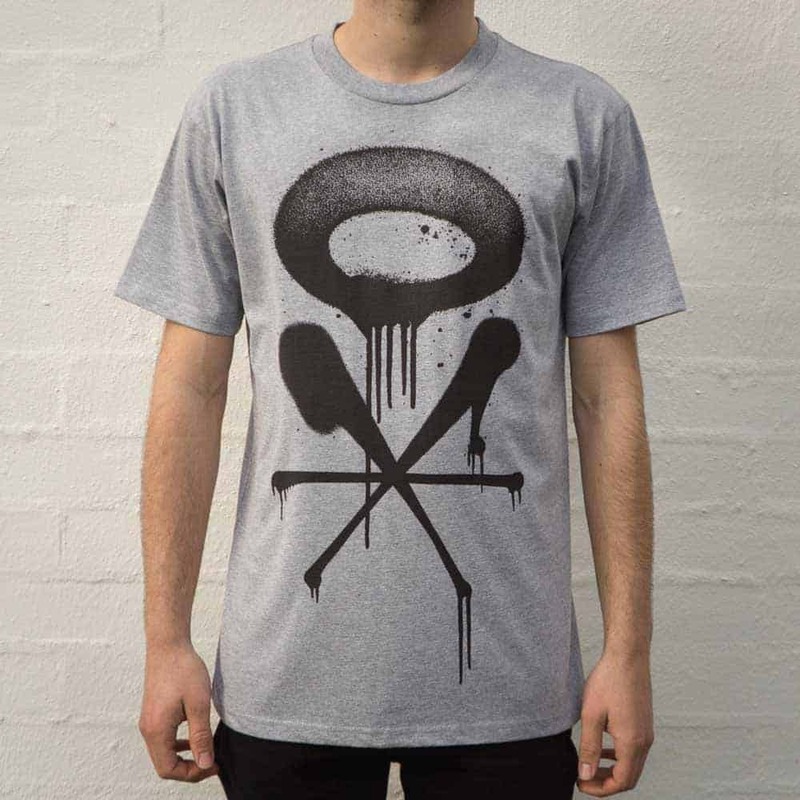 If you bought the last t-shirt designed by Canser, then you’ll know the quality is dope. 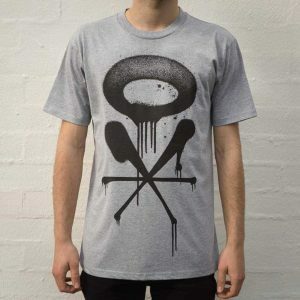 Shipping is worldwide and includes tracking, so grab one from the store to be sent to your door!